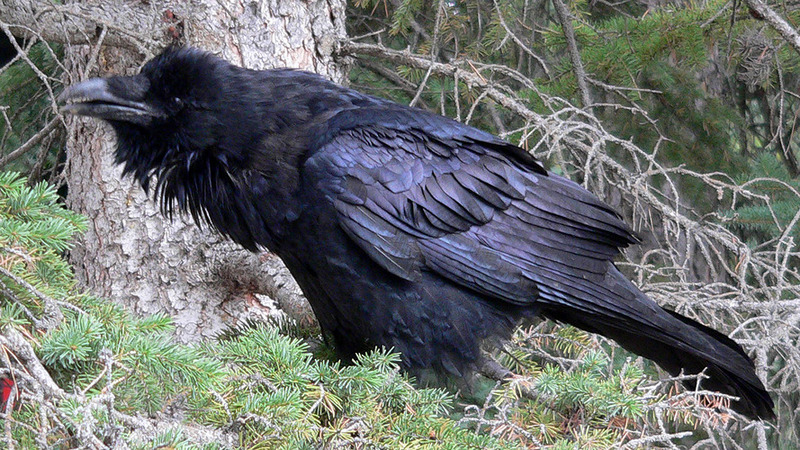 For those who have the psychic capability to see spirits, this guardian will appear as a large glossy black raven. In addition to the standard Guardian capabilities, it can act as a magickal familiar. It can act as an astral guide, and may be able to aid in astral projection, and act as a messenger to those who are telepathically receptive. It may be able to teach high (ceremonial) magick to a telepathically receptive owner.